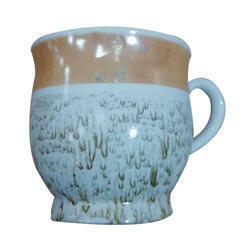 Leading Wholesale Sellers of printed designer pot, printed cup and printed tea cup from New Delhi. We are successfully meeting the varied needs of our clients by offering a wide gamut of Printed Cup as per their precise needs. Being one of the renowned firms in the industry, we are decidedly involved in providing a premium quality array of Printed Tea Cup.